The beautiful gospel story of the ten lepers being healed is a powerful lesson in gratitude. the other nine because of their lack of gratitude. The gifts of God, the Bible says, are irrevocable. 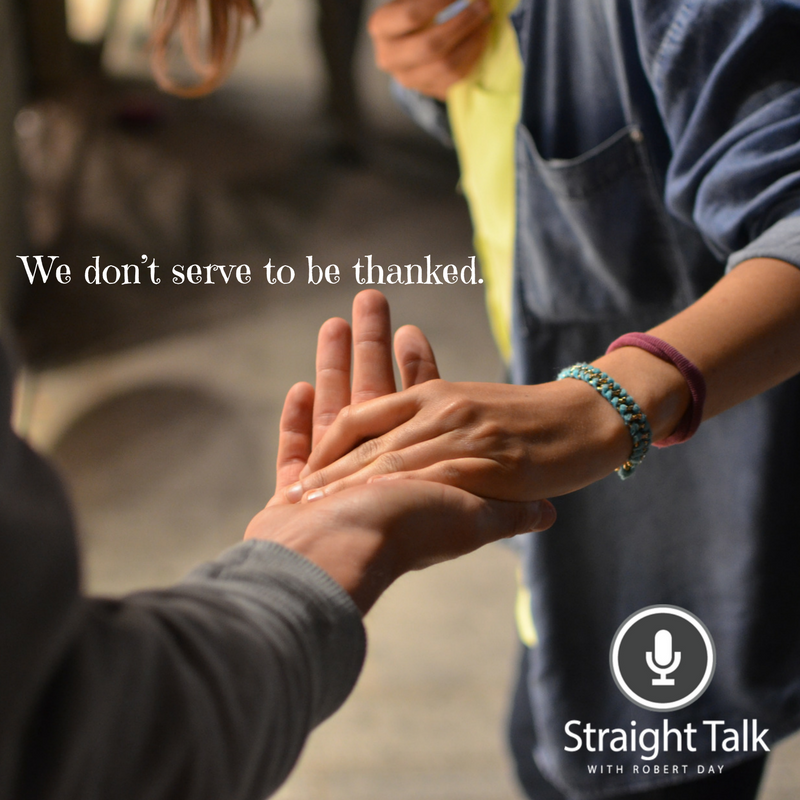 serve because we are thankful. Take Away: Check your heart before you give, help, or serve another.